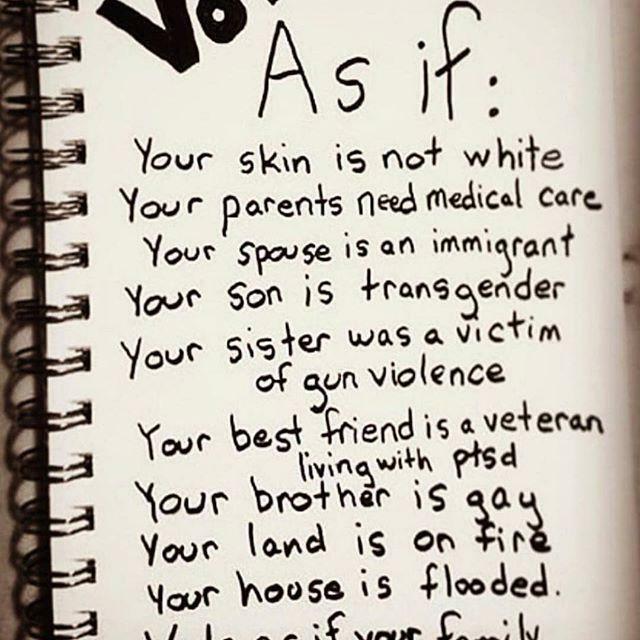 VOTE. And make sure that every single person you know votes as well. This means you millennials - sorry to single you out but: 71% of voters over 65 vote - let’s have young voices equally as strong. Because really what we are deciding now is the future. VOTE. Est-ce vous appartient Ou savez-vous qui vend ?